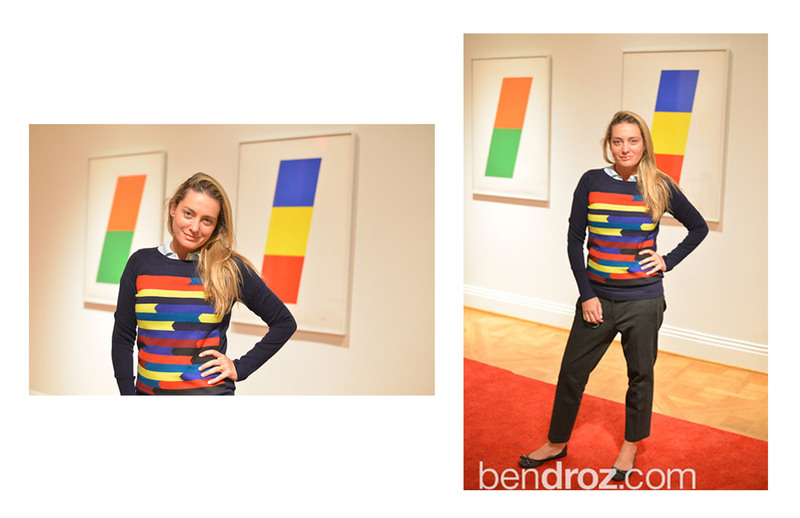 This entry was posted in Experiment Station and tagged Ellsworth Kelly, fashion, style, style profile. Bookmark the permalink. Nice piece, Josh. Every time I pass a women’s dress shop I’m often impressed by the designs and think those would be good paintings. I learned what others may have already known: many of the designers are art-college graduates.